A Lonely Falcon Lives On The UT Tower. But Will Her Eggs Hatch? The resident female peregrine falcon zooming by the UT Tower. If you walk by the UT Tower, and you look up above the belfry, near the very top, you can just make out a small wooden box. In that box lives a lonely bird that might be the only peregrine falcon that’s a permanent resident in area – but some hope she won’t stay lonely forever. Back down on the ground, you can often see a tall man with a white beard and a camera near the tower. His name is Chris DuCharme. Last Friday, he was doing what he does every day lately: checking up on the bird. DuCharme in his 60s. He’s retired and spends a lot of his time photographing birds. And, after going through years of photos, he realized this one falcon never leaves Austin. He calls her the Tower Girl (she lives on the tower and she’s a girl, after all), and right now is a special time of year for her. About six weeks ago, she started laying eggs. She’s up there sitting on them, which is why DuCharme been visiting so frequently. The same thing happened last year, but the eggs never hatched. Being the only permanent resident, the Tower Girl doesn’t have a mate. So, it’s likely that these eggs are not fertilized either. But male peregrines do visit Austin in the winter. So, it’s not out of the realm of possibility. 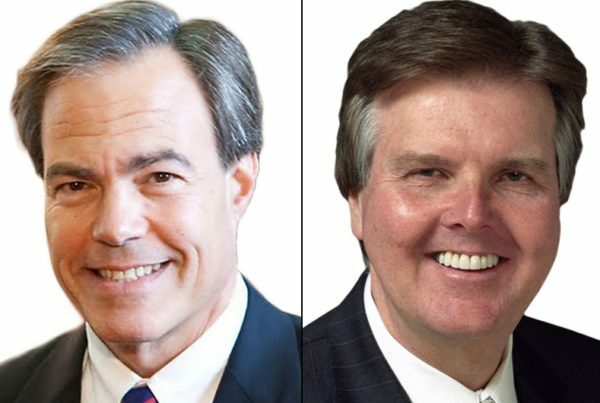 Did Joe Straus Roll Dan Patrick? Is There Evidence Supporting Texas’ ‘Bathroom Bill’ As A Public Safety Measure?